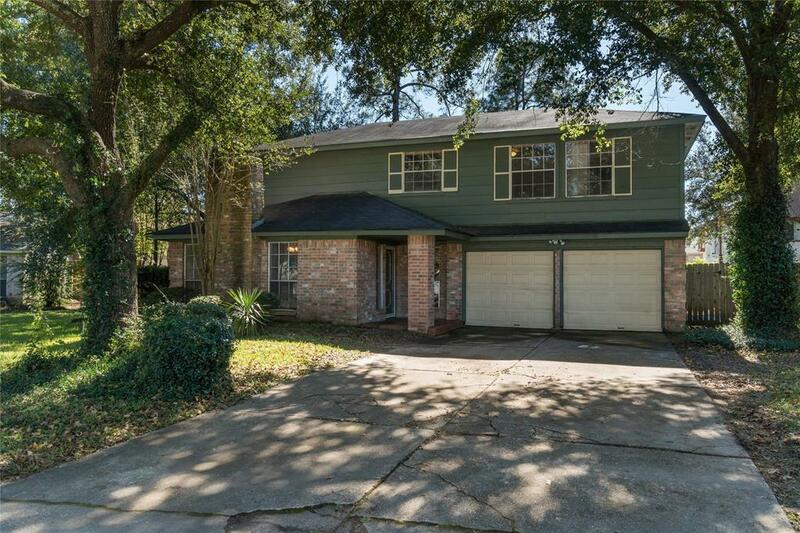 This beautiful 2 story home is just minutes from grand parkway, restaurants, entertainment & shopping. 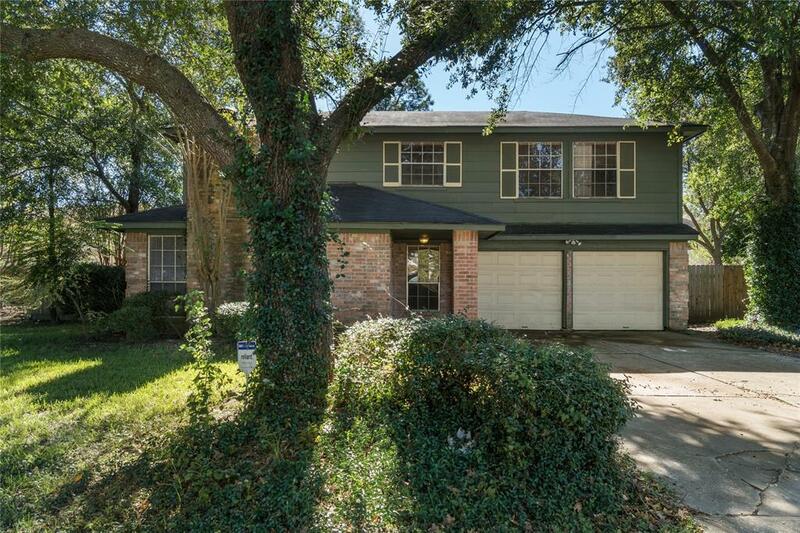 Zoned to Klein ISD schools and located on a beautiful tree lined Cul De Sac lot! 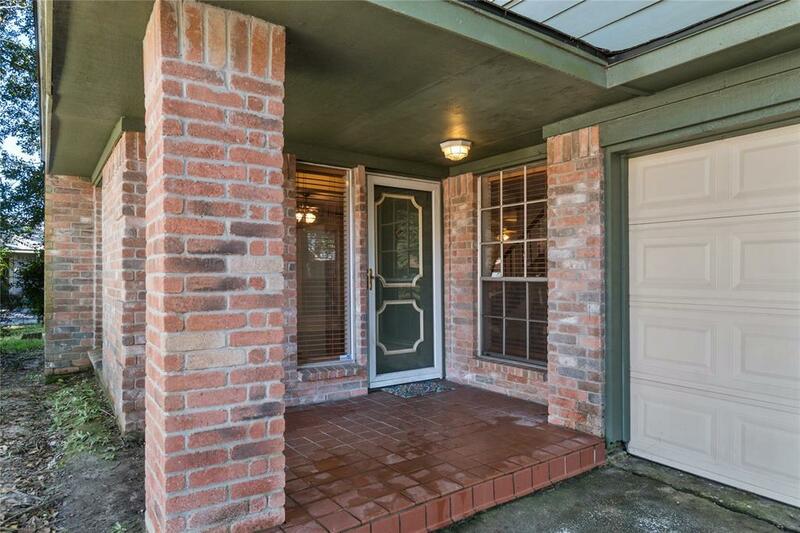 As you enter the home, you're greeted with warm wood-look tile in the living area and charming brick fireplace flanked by windows that look out to the mature landscape! Open concept living and formal dining just off the kitchen that boasts stainless steel appliances. The master bedroom is spacious and as you enter has a flex area that would make a great office/nursery/reading nook/etc. Master has 3 closets for all your storage needs and master bathroom has dual sinks. Secondary bedrooms are spacious and have large walk in closets. The outside A/C unit was replaced in 2014 (per seller). 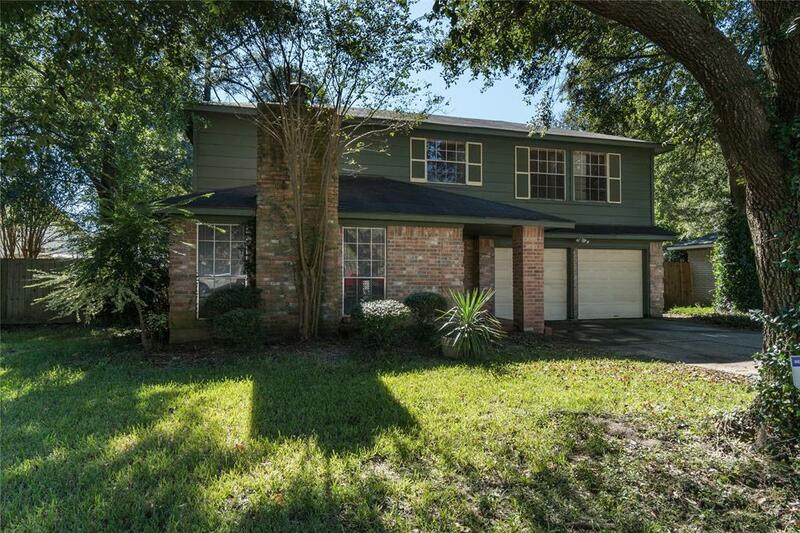 Just a short walk from the house to the community area that features tennis courts, playground with sunshades and picnic tables, pool with slides, diving board, kiddie pool, and sunshades! Call for a private tour!